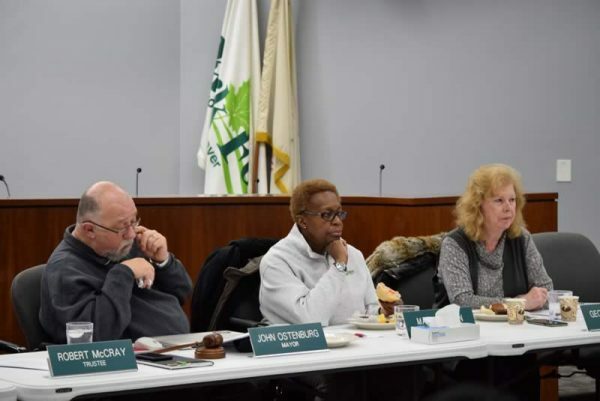 Board members arrived at consensus to proceed with a formal discussion to “sunset” many of the services of the Health Department at a workshop held last Monday, January 29. All board members save one were in attendance at the workshop. Additionally, Village Manager Tom Mick, Finance Director Mark Pries, Director of Personnel Denyse Carreras, Interim Public Health Director Margaret Lewis, RN, and other staff from the Health Department were in attendance. 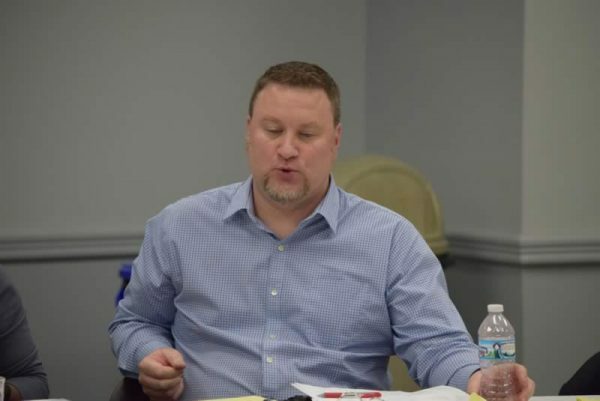 The Health Department first opened its doors in 1952, but it’s over the past five to seven years that the financial situation of the department has become more of a concern, Village Manager Tom Mick said at the workshop. The Manager noted that, 20 years ago, there were no nurse practitioners at places like Walgreens. This, with fewer referrals coming from hospitals as patients are discharged, has led to a drop in people utilizing the department, and a steep drop in revenue. 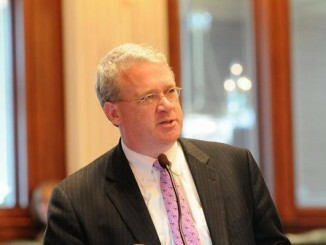 In a memo to Park Forest Mayor John Ostenburg, which eNews Park Forest first wrote about here, Village Manager Tom Mick said, “there has been a steady decrease in patient census figures over the past decade.” Mick said the decline was due to hospitals pushing their own home health services, the rise in privately-owned and operated home health care agencies, services like flu shots now readily available at local CVS and Walgreens stores, and increased options due to nationalized healthcare. As a result of the drop in patients, Health Department revenues have decreased. Revenues have dropped by close to 40 percent since 2006-2007, from $547,504 to $318,306 in 2016-17. Current year projects are not expected to top $200,000. With the drop in revenue, taxpayer support of the operation has increased to compensate for the revenue shortfall. In 2000, taxpayer support of the Health Department was $100,000. By 2015-16, taxpayer support of the Health Department had jumped to $603,000. In 2016-17, Park Forest taxpayers supported the Health Department in the amount of $545,000. $600,000 represents a 4% increase in the tax levy. Dropping the $600,000 would be 4% that does not need to be levied. Mr. Mick also noted the advent of nationalized healthcare. The intent of the Affordable Care Act was to put health care in the hands of as many people as possible. “Now, more people have health care and can get services through a doctor,” Mr. Mick said. “The Health Department used to provide more services to expectant mothers. Now, there are more senior services,” he said. The number of staff has also declined through the years, from 12 in the early 2000s to 7 currently. The Village Manager did not believe the problem was a lack of advertising on the part of the department, “I think the Health Department has done all that it can to get out to hospitals. I don’t think we were seeing that under the previous director,” he said. 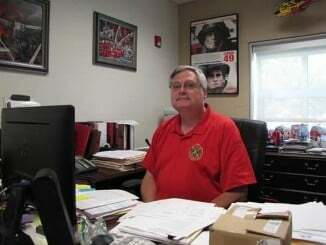 Mr. Mick said he receives weekly updates on the status of the Health Department from the Director of Public Health. Mayor Ostenburg and Mr. Mick also discussed what services ought to be provided by a municipality. What services do people expect from local government? Long-time residents of Park Forest would certainly argue in favor of a Health Department. But there are few others who would do so, “It’s not a commonly accepted core service for a community, and that’s okay,” Mayor Ostenburg said. There seemed to be consensus that the tipping point was now. A staff member for the Health Department suggested cutting two staff positions. This would save over $220,000 and allow the department to offer home health services. Finance Director Mark Pries responded saying there are ethical considerations to take into account with a suggestion like that. Would fewer staff be able to maintain the same level of services? “What are the implications of managing to a dollar?” he asked. Nurses Plus has been doing home health care for 45 years. “The home healthcare component seems to be adequately handled by other resources,” Mayor Ostenburg said. 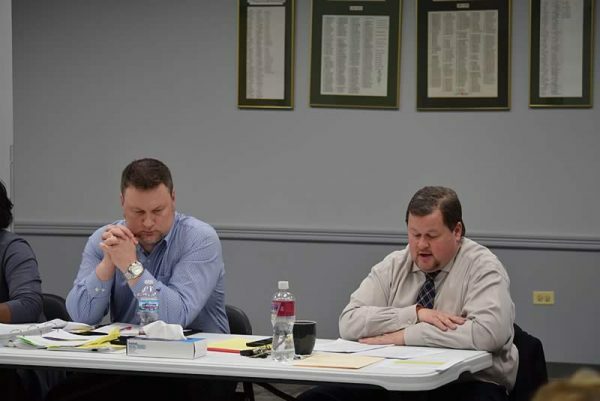 If the board does decide to drop home health care services, that decision would have to be made by March 1, Mr. Mick said, as 60 days notice would have to be provided to insurance carriers, etc. 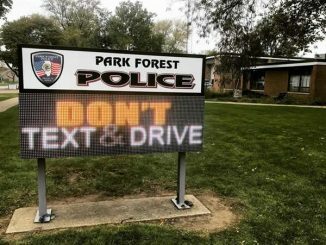 Contrary to some comments on social media, three employees of the Park Forest Health Department were in the audience who could and did make comments during the workshop. After some discussion, the the idea began to circulate about the possibility of creating the position of a Community Health Nurse to maintain public health services through home visits. These include the bath services, wellness checks, medication setups for individuals who need meds placed in a pill organizer, INR readings for patients taking coumadin or warfarin, and immunizations. During home visits, nurses can identify any other health issues seniors may be experiencing. Presently, there are a few nurses that rotate responsibilities doing home visits. “There are a lot of services that maybe residents don’t know about,” Margaret Lewis, the Director of the Health Department, told eNews Park Forest after the meeting. Among these, Director Lewis said a nurse goes to the Park Forest Library twice a month. During these visits, teenagers will stop by and seek advice on bullying they may be experiencing or learn about Internet safety. Nurses from the Health Department also provide services at the St. Irenaeus Food Pantry. These services may include blood pressure checks and diabetes screenings. Director Lewis said she would still like to be able to provide immunizations for adults and children who need these. 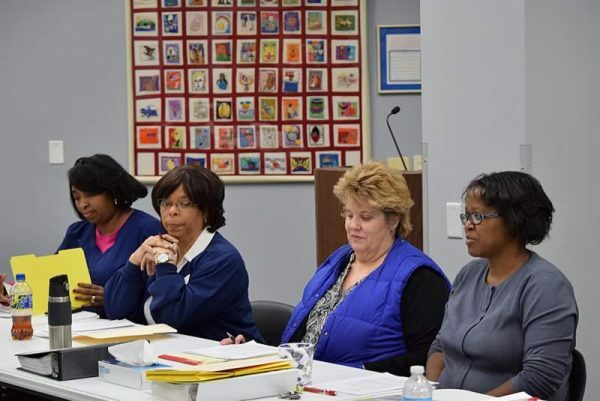 If the board decides to sunset the entire Health Department, then the Community Health Nurse might operate under the direction of the Fire Department, Director Lewis said.